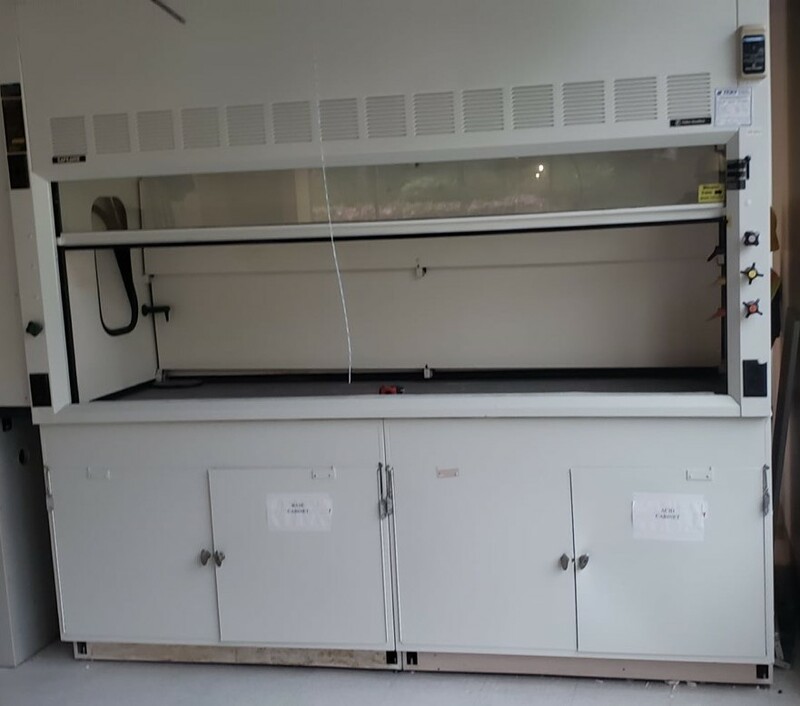 Hamilton Safeaire Fume Hood 8 feet - LabTrader Inc. Excellent condition. 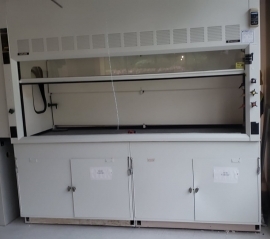 Includes hood chem resistant surface base cabinets. Retail price $16,000.